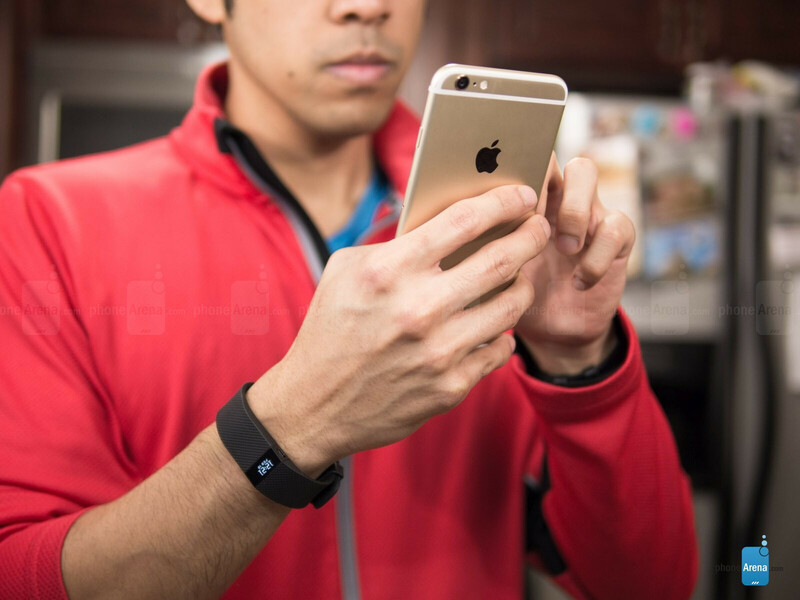 The wearable fitness category is fast becoming crowded, to the point of over-saturation. 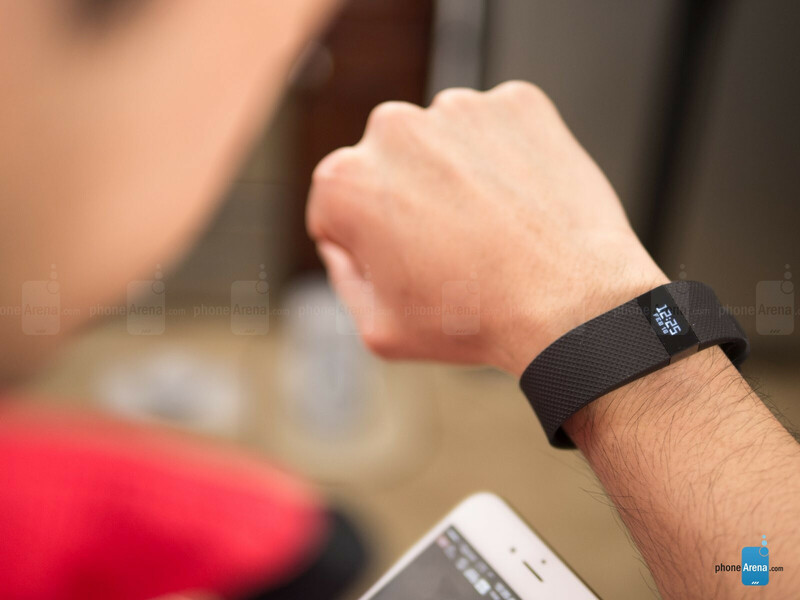 To this day, however, Fitbit continues to thrive at the top of the ladder, as its various fitness trackers and mobile apps have shown their popularity amongst consumers. 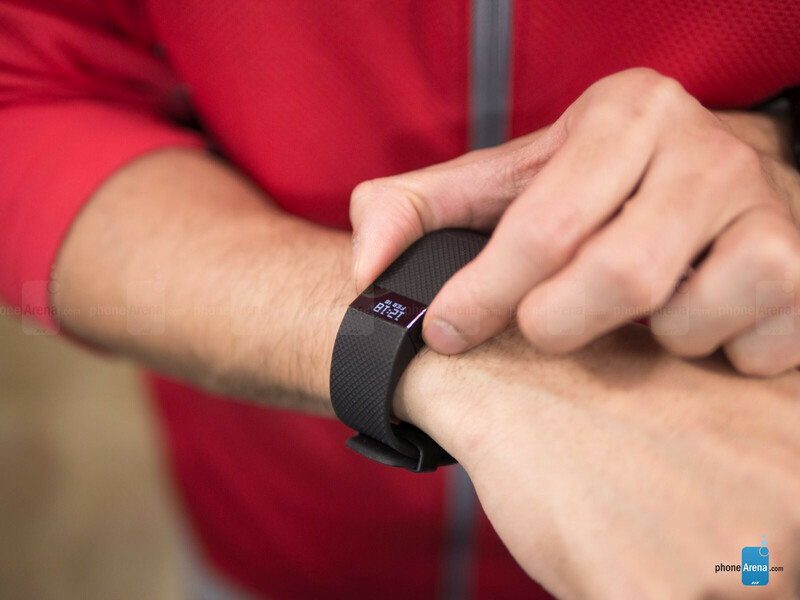 Very recently, we got the chance to review one of its latest models, the Fitbit Charge – a decent offering to say the least, but not quite as impactful than some of its previous efforts. This time around, the Fitbit Charge HR takes everything we already know and have with the existing Charge, but it tacks on a PurePulse heart rate monitor to give serious fitness buffs more accuracy with exercises. Similar in design from before, but now there’s a heart rate sensor on its underside. 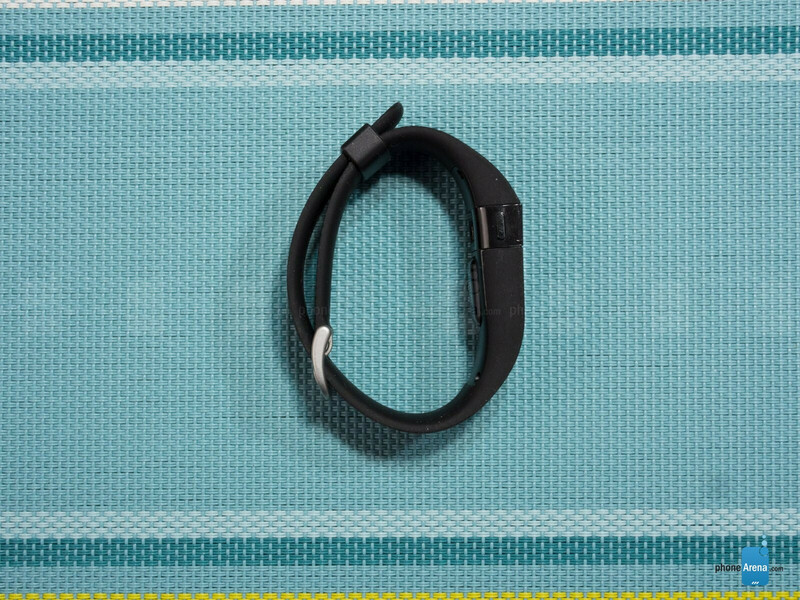 Aesthetically, the Charge HR doesn’t deviate from the sporty style that we already saw with the Fitbit Charge. To tell you the truth, the only major change here is the blinking heart rate sensor tacked onto the underside and the type of buckle it’s sporting. Specifically, the strap features a surgical-grade stainless steel buckle, which is adjustable like any other watch. Beyond that, everything else is identical with this model. Unlike the Fitbit Flex, which offers interchangeable bands, there’s no mixing or replacing the strap of the Charge HR – so what you pick out initially is what you keep. Luckily, Fitbit currently offers the Charge HR in two colors, black and plum, with blue and tangerine coming in the future. 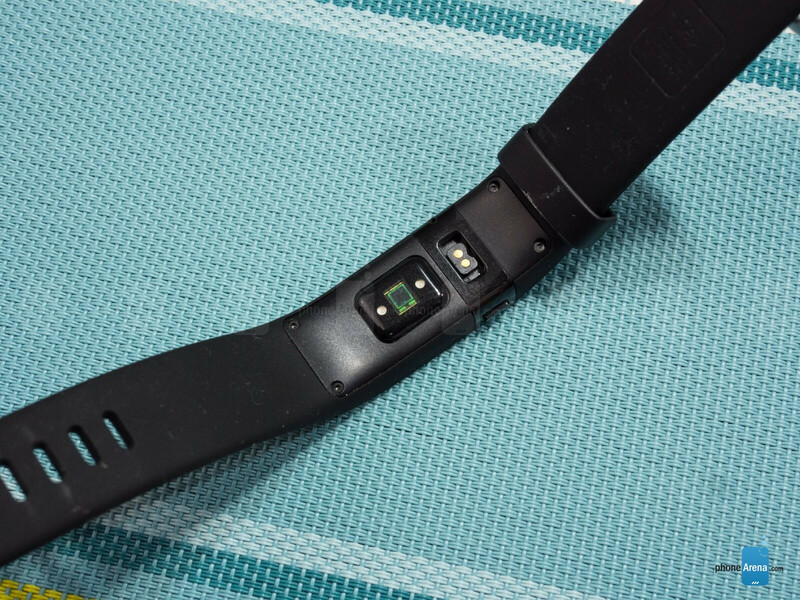 Employing the same durable elastomer material from before, which has a pleasant textured pattern and rubbery feel, it really fits the scope of what we want to find in a wearable fitness tracker. It’s not too soft or too rigid, so its feel for long periods of time on our wrist is pretty comfortable. Stuffed with even more hardware, it’s no surprise that it doesn’t see any changes to its water resistance. Indeed, it’ll be safeguarded against sweat or usage in the rain, but the company is careful to point out that it’s not protected against being worn in the shower – so it’s not something that can be submerged. When it comes to juicing the Fitbit Charge HR, we’re required to use the included proprietary USB cable. It’s certainly not a new occurrence, seeing that it’s a common practice we’re familiar seeing in many other fitness trackers, but it’s just a pain having to remember to bring it along. Worst yet, it’s not something that’s readily available in the event we lose or misplace it – mainly because it’s a rare sighting to find in retail stores. There’s nothing new here with the display, since it’s the same tiny sized OLED strip from before. Well, to be fair, it’s something we appreciate because it provides us access to viewing information directly on the unit – as opposed to relying on the app. Naturally, the OLED display delivers a potent glow that’s effective in making it visible in all sorts of conditions. To that regard, it’s bright enough on the sunniest of days, and not too irritating to the eyes in complete darkness. Cycling through the various modes is done by pressing on the single button to the left of the display, which allows us to view the time/date, steps tracker, distance covered, calories burned, floors climbed, and our pulse. Alternatively, we can set it up so that a double tap on the display will turn it on. In contrast to other fitness bands, the display here isn’t quite as profound – more so when we look at other models like the Samsung Gear Fit or Huawei TalkBand B1. Regardless of that, it has the necessary tools without taking away the unit’s focus of being a discrete thing. Withings Activite is way better. So is the price. I wish android wear was at 5 days of battery life.